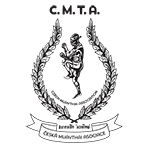 please allow me on behalf of the Czech Muaythai Association, z.s. 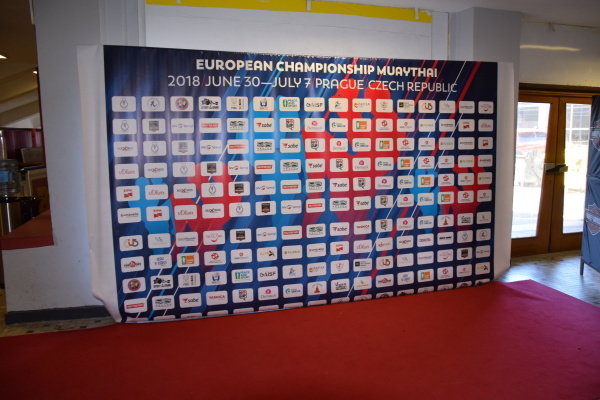 to express my sincere gratitude for your support, promotion and participation in the last European Championship in Muaythai, which took place from June 30 to July 7, 2018 in Tipsport Arena in Prague. Thanks to your efforts, we managed to ensure the functioning of the entire sporting event with the participation of more than 600 team members from 31 European countries who are taking away from Prague an unbelievable sporting and cultural experience, and the best of them also valuable medals for their performances. The Czech team also had roaring access because they placed the 7th overall medal ranking with 3 gold, 2 silver and 7 bronze medals. The icing on the cake was the gold hattrick of Jakub Klauda, who retain the title Master of Europe for the third consecutive time. We firmly believe that the visibility of your company, or the presentation of your company brand, was on a professional level and hit the target group, which was our common interest and effort. Thank you again and I look forward to further cooperation within activity of a national sports association or to other events of friendly promoters.